A tender story of family, friendship and acceptance. What happens when our deepest secrets are finally revealed? 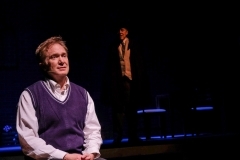 Winner of the 2003 Outer Critics Circle Award for Best Musical and penned by Tony-winning Ragtime creators Terrence McNally (book), Lynn Ahrens (lyrics), and Stephen Flaherty (music), A Man of No Importance is a rare gem of a musical that combines the depth and drama of a play with the lyricism and comedy of a musical. Dublin. 1964. 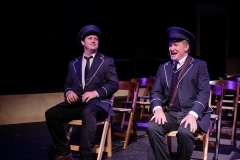 Meet Alfie Byrne, a bus conductor with a poet’s heart. In the morning he dispenses tickets and Oscar Wilde’s poetry to his passengers. After work, St. Imelda’s amateur theatricals are his passion. But his heart holds secrets that he can’t share with anyone but his imagined confidante, Oscar Wilde. When he attempts to put on an amateur production of Wilde’s Salome, he confronts the forces of bigotry and shame over a love “that dare not speak its name.” Truths tumble out, and judgments fly. But when the accounts of friendship are reckoned, Alfie’s true goodness, and his quiet philosophy—“you just have to love who you love”—wins out. BARRON HENZEL (Alfie Byrne) has worn many hats at CPH since the late 1990s. Favorite CPH acting credits include: A Little Night Music, Frog and Toad (Aubrey), Sleeping Beauty, Pageant, Pump Boys and Dinettes, Angels Among Us. He produced A Chorus Line and co-produced Sugar, Thoroughly Modern Millie, Sherlock Holmes: The Final Adventure (Aubrey), TBLWIT (Aubrey), The Drowsy Chaperone (Aubrey), Cinderella (Aubrey) and The IT Girl. He designed and built many CPH sets and designed many of Playhouse visuals including projections, show graphics, posters and postcards. Many thanks to Manny and his team, and to this wonderful company of which he’s blessed to be a part. 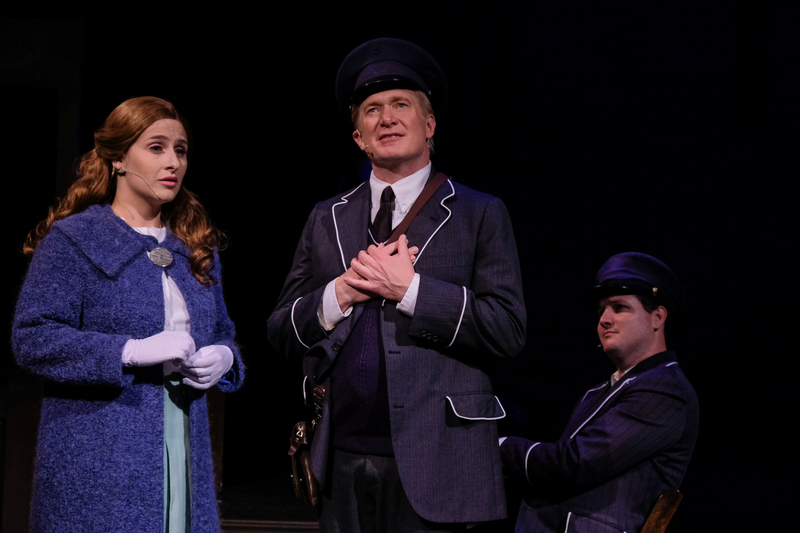 JENNIE GRAY CONNARD (Lily Byrne) is beyond thrilled to be back on stage at her “home” theatre. She is an actor, director and choreographer who has been working in San Diego theatres for since childhood. Favorite productions include; The Drowsy Chaperone, Sleeping Beauty, Spamalot, Avenue Q, A Little Night Music, Frog & Toad, Jesus Christ Superstar and Hair. She is the Owner/Artistic Director of OB Playhouse & Theatre Company and is so grateful to her husband, Bill for holding down the fort so she can play with her friends on stage again. Jennie would like to give special thanks to Manny, Kirk, Ralph and Barron. KYLIE YOUNG (Adele) is thrilled to be back at Coronado Playhouse! She recently graduated from UCSD with a BA in Theatre. 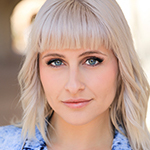 Some of her favorite roles include: Meredith Parker in Bat Boy the Musical at the OB Playhouse, Laker Girl in Spamalot at the Welk Theatre, Brooke Wyndham in Legally Blonde at 3Peace Studios, and Kate in Pirates of Penzance at Broadway Vista. She would like to thank her friends and family for supporting her in all of her performing endeavors! RALPH JOHNSON (Carney/Oscar Wilde) is very pleased to be a part of this journey in A Man Of No Importance. In the past year he has appeared in Tuesdays With Morrie at the Broadway Theatre and in Guys and Dolls at The Old Globe. 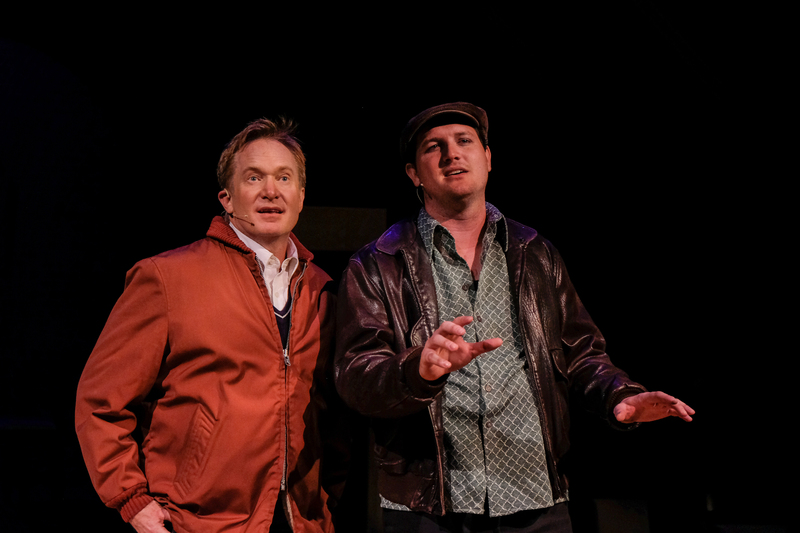 Other theatre credits include productions with Moonlight Stage Productions, Lamb’s Players Theatre, Cygnet Theatre, ion Theatre Company, and Grossmont College. Favorite roles and productions through the years include Grandfather in Ragtime, Doc in West Side Story, Padre in Man of La Mancha, and Lewis Morris in 1776. Many thanks to Manny, Kirk, and Patrick for this opportunity. What a journey. What a ride. 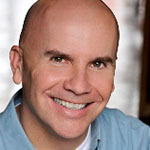 MICHAEL VAN ALLEN (Baldy) is pleased to be returning to Coronado Playhouse and to be a part of A Man of No Importance. 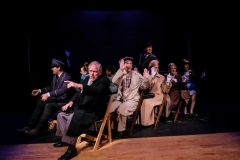 Michael was most recently seen at Coronado Playhouse in last year’s Fly By Night as The Narrator. Other CPH credits include The Drowsy Chaperone (Feldzieg), The Best Little Whorehouse in Texas (Melvin P. Thorpe), and Spamalot (Sir Robin). 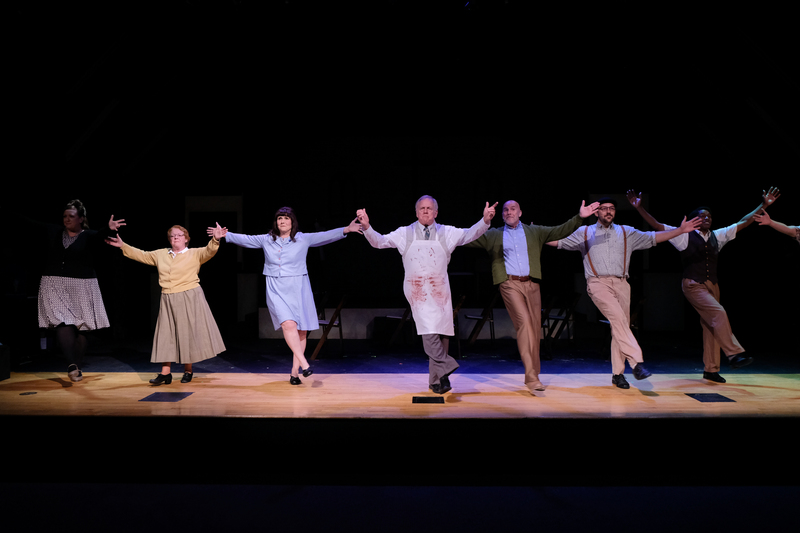 Other San Diego credits include Avenue Q (OB Playhouse); White Christmas, 42nd Street and Singin’ In The Rain (San Diego Musical Theatre); Zombie Prom, Bye Bye Birdie and Little Shop of Horrors (Pickwick Players). 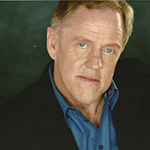 WILLIAM BJ ROBINSON (Ernie Lally) is thrilled to be part of AMONI! 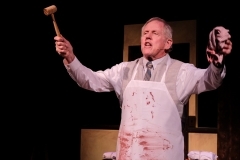 Recent credits include: Hud in Hair (OB Playhouse), Bob Ruby in Herbert Siguenza’s Beachtown (San Diego Repertory), the Singer in It Had to Be You (POWPAC), Audrey II (voice) in Little Shop of Horrors (Coronado Playhouse), and Vincent Van Gogh in The Yellow Hell of Vincent Van Gogh (San Diego Fringe Festival). BJ is also the host of KPBS Arts, airing Saturdays at 5:30PM on KPBS. He has also worked with Southwestern College, All Saints Episcopal Church, The North Park Vaudeville & Candy Shoppe, Rag Lady Productions, Patio Playhouse, and San Diego Repertory. and Lamplighters. 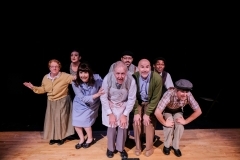 Tom is excited to have the opportunity to use the brogue of his grandparents and dedicates his performance to the memory of his “Father” Fitzpatrick. Éirinn go Brách! Love to B, F & F.
SUE BOLAND (Miss. 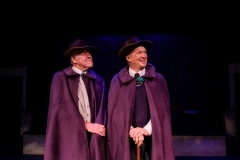 Crowe) was last seen in King Charles III and is pleased to be in this, her 10th Coronado Playhouse production. 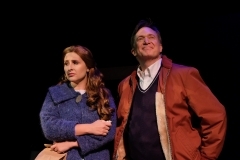 San Diego Credits include: Fiddler on the Roof, Meet Me in St. Louis, Cabaret, Grease, Stepping Out, My Fair Lady. 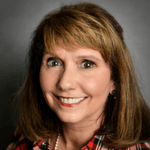 (Welk Theatre) Nunsense, Little Women, Pirates of Penzance, Guys and Dolls, Most Happy Fella, (Moonlight) Ragtime, Damn Yankees, Oklahoma, (Starlight) ThreePenny Opera, (SD Rep).. Sue, Coronado resident is a graduate of the Manhattan School of Music, NYC and is a retired CPA. FERRIL GARDNER (Mrs. Curtin) is ecstatic to be back on stage at Coronado Playhouse with this incredibly dedicated group of artists. 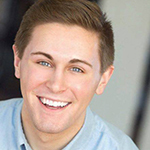 Past CPH credits include A Little Night Music, Avenue Q, Seussical the Musical, and Thoroughly Modern Millie. Love and thanks to her ever supportive husband, Sean. For Stitch. 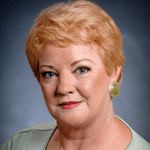 SUSAN BRAY (Mrs. Grace/Kitty Farrelly) is very happy to return to Coronado to be a part of this beautiful show. She was last seen as Spiker in James and the Giant Peach. Susan would like to thank her husband for his endless love and support, Manny and Kirk for this opportunity and Vanessa for her seeming limitless energy and immense help with the Irish dialect. Enjoy!! AMANDA BLAIR (Mrs. Patrick) is thrilled to be making her Coronado Playhouse debut in such a beautiful piece. She recently moved to San Diego from New York City, where she performed at venues such as Birdland and 54 Below Supper Club. Most recently, Amanda was sailing the high seas as a production singer for Norwegian Creative Studios. She was most recently seen in Hair at OB Playhouse. Favorite credits include Parade (Iola Stover), John & Jen (Jen), The Wedding Singer (Julia), Anything Goes (Purity), Next to Normal (Diana/Natalie Cover), Swing! 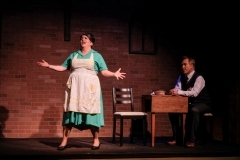 (Female Vocalist 1), 42nd Street (Lorraine), Mame (Gloria), and The Full Monty (Estelle). Love to family. Love to friends. Love to William. CHRIS GROSS (Rasher Flynn) graduated from UCSD where he received his Bachelors in Music with an emphasis is jazz as a saxophonist. Though he is new to the world of musical theatre, he has spent a lot of time on stage as the cofounder of his band “Stay for the Fireworks”, which recently opened for Sun God. Currently Chris works as the Bass Section Leader for the Immaculata Parish at USD. Chris is excited to be making his San Diego debut at Coronado Playhouse. MANNY BEJARANO (Director) is thrilled to be back at Coronado Playhouse this time directing. 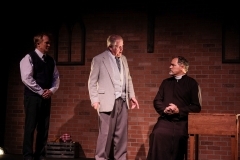 He most recently directed Fly By Night last year at Coroando Playhouse. He has also directed Heathers The Musical at Onstage Playhouse and I Love You, You’re Perfect, Now Change at OB Playhouse. 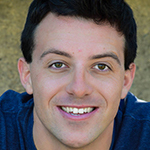 He has appeared in numerous productions around San Diego as well as having assistant directed and costume designed productions. He is thrilled to be working with such an amazing-talented cast and production team on this beautiful show. 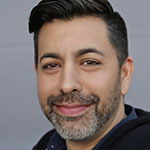 KIRK VALLES (Music Director) teaches Vocal and General music in the San Diego Unified School District and is Director of Music at St. Mark’s Episcopal Church. Urinetown, A Chorus Line, A Little Night Music, Nunsense, Always Patsy Cline, Godspell (in concert), Spamalot, Into The Woods, Sleeping Beauty, Tommy, I Love You You’re Perfect Now Change, Ave Q, Jesus Christ Superstar and Hair are some of Kirk’s latest shows as musical director. 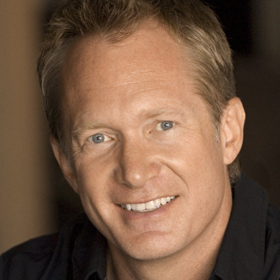 Kirk also maintains private piano and voice coaching in the San Diego area. Kirk is honored to be working with this AMAZING cast, orchestra, and production team for A Man Of No Importance and is happy to be back at the Playhouse. A special thank you to Manny, Patrick and Vanessa. Much LOVE to my babies Ana, Brooke, G and Jocelyn. 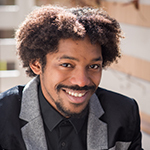 PATRICK MAYUYU (Choreographer) is a native San Diegan who has performed on local stages including OnStage, ion, Diversionary and San Diego REP. 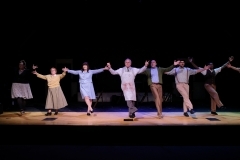 Choreography credits: Spring Awakening, Spelling Bee, Rocky Horror Show (OnStage), Seven Spots on the Sun (InnerMission). He serves as a consultant for the SDSU Color Guard and performance coach for So Say We All. He is a proud company member of InnerMission Productions and a founding member of MaArte Theatre Collective. Patrick was last seen performing live at The 90th Annual Academy Awards backing Keala Settle. He is excited to be working with Manny and this outstanding production team. KATY SKYRUD (Co-Producer) is delighted to be working again with Chris Powell on this wonderful show, and also with Manny Berajano, Kirk Valles and Patrick Mayuyu and their top-notch team and cast. Her producing credits include many award-winning productions at Coronado Playhouse: The IT Girl, The Drowsy Chaperone, Cinderella, Sherlock Holmes, The Best Little Whorehouse in Texas, Sugar, Sleeping Beauty, Mistletoe, Music and Mayhem, A Year With Frog and Toad, The 39 Steps, Seussical, James and the Giant Peach and The Addams Family. 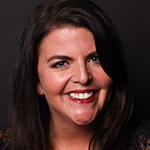 Katy has been a member of the board of directors since 2004 and proud of her work and many accomplishments in improving the experience and quality of performances at the Playhouse. She thanks her family and friends and all their support. CHRIS POWELL (Co-Producer) is excited to be at CPH! Work at Coronando Playhouse: Assistant Director for the award-winning productions of Sleeping Beauty and the Rose Taboo, Best little Whorehouse, Grease, Drowsy Chaperone, Cinderella, Dames at Sea and The IT Girl. Also, produced The Addams Family, The Songs of Burt Bacharach, Romeo and Juliet, Tartuffe, Hamlet, Much Ado About Nothing, Little Shop of Horrors and Cabaret shows at CPH. 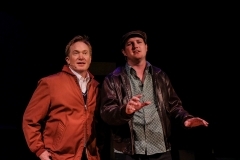 Other shows that he has been a part of (Diversionary Theatre) are the critically acclaimed productions Thrill Me!, YANK ! 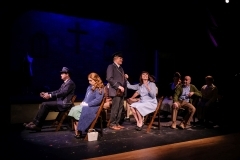 The musical, The Busy World is Hushed , Torch Song Trilogy, The New Century, Dooley, Corpus Christi and many others. LYNNEAH MOJICA (Stage Manager) is grateful to be working with such a wonderful cast, crew, and artistic team. Recent tech credits: Dream Roles 2018 (Co-Producer/Head of the Scenic Department), Smokey Joe’s Cafe (SM/Lighting Technician), Jesus Christ Superstar (SM/Audio Mixer), I Love You Because (SM), Fly by Night (PSM/Audio Mixer), Little Shop of Horrors (ASM/Audio Mixer), Avenue Q (Lights/Sound Technician) & Guest Makeup Work. 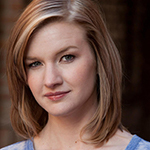 In addition, Lynneah loves to spend her time mentoring technicians in scenic and sound design. Lynneah thanks her loved ones for their constant support and inspiration. 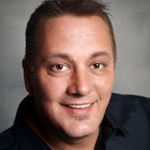 KARL BUNKER (Set Designer) is delighted to have this opportunity at Coronado Playhouse. 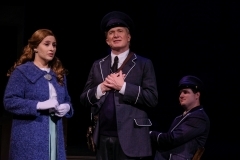 He most recently designed and built sets for Fly By Night at Coronado Playhouse as well as Heathers The Musical and Bell, Book and Candle at Onstage Playhouse. He has also designed and built sets at Vanguard Theatre including Meet Me In St. Louis, Oklahoma, Damn Yankees and You Can’t Take it With You. 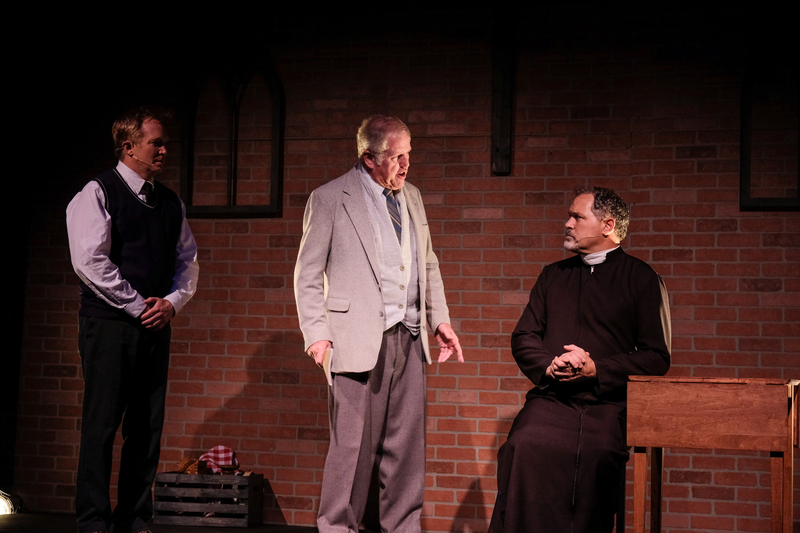 He has appeared in several productions at Vanguard Theater including King Lear, Damn Yankees and Oklahoma. He is excited to support this wonderful production and the great cast. 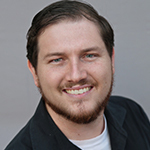 ANTHONY ZELIG (Lighting Designer & Resident Lighting Board Operator) is honored to be a new member of the Board of Coronado Playhouse and to present his first lighting design for this production. Thank you to Manny for this opportunity, Josh Olmstead for the encouragement and guidance and special thanks to Chad Oakley for the major support. Finally, thank you to Katy and the Board for the new “toys” and Chris Rynne for showing me how to use them! 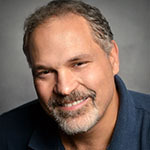 MICHAEL COOK (Sound Designer) was introduced to sound and lighting design through his church, where he continues to live mix services every month. Sound and lighting tech and design credits include Next to Normal, Seussical: The Musical, A Chorus Line, “Never Say Never” Cabaret, A Holiday Cabaret, Altar Boyz, Showbiz with the Miz, Rayme’s Song Mashups, The 39 Steps, Singing in the Rain: In Concert, The Test: In Concert, Violet: In Concert, The Addams Family (Coronado Playhouse), and Songs from an Unmade Bed (Compulsion Dance Theatre). Michael won the 2017 Aubrey for Lighting Design (shared with Julian Sink) and Sound Design, both for The 39 Steps. Thanks family, friends, and the love of his life Sarah Robinson for their constant love and support. 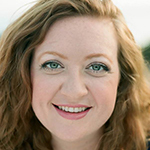 VANESSA DINNING (Dialect Coach) English-born and professionally trained as an actor and a voice/dialect specialist at renowned theatre conservatories in London, Vanessa enjoys a varied career as an actor, dialect coach and director. In the UK, she worked at The Royal National Theatre, Belgrade Theatre, Shakespeare’s Globe and others. 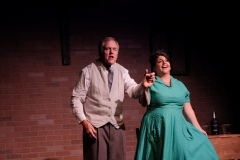 In San Diego, Dialect Coaching credits include: Hay Fever, The Vortex, My Fair Lady, When The Rain Stops Falling (Cygnet), My Fair Lady, Shrek, Titanic, The Little Mermaid, Newsies (Moonlight Stage Productions), All Is Calm (Bodhi Tree Concerts), The 39 Steps, Sherlock Holmes’ Final Adventure, Roman Holiday, King Charles III, A Man of No Importance (CPH), Sleuth, Outside Mullingar and Baskerville (SRT/OTC), Billy Elliot (San Diego Musical Theatre) and Once (Lamb’s Players’ Theatre). 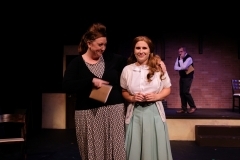 Recent acting credits: Amy in Company (Vanguard), Rosemary in Outside Mullingar (SRT/OTC), Understudy on Once (Lambs). Recent directing credits, Shockheaded Peter (Asst. Dir., Cygnet) and next up-Sondheim’s Follies: in Concert here at Coronado Playhouse. Friday, July 20, 2018 at 6:30 p.m.
Watch the movie that inspired the musical and meet the cast! Join us and our Community Partner, the Coronado Public Library, for a free screening of the original 1995 movie of A Man of No Importance featuring Albert Finney, Brenda Fricker, Michael Gambon, Tara Fitzgerald and Rufus Sewell. 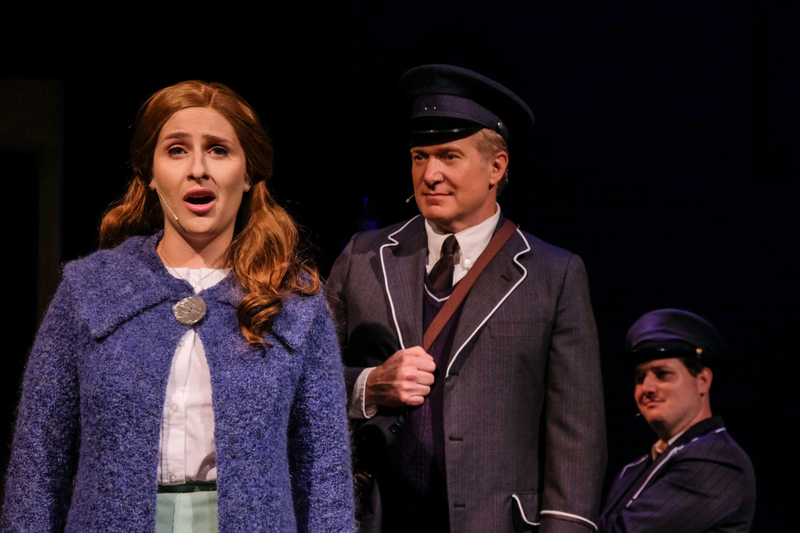 We will meet at the Library to see the movie that inspired this beautiful and poignant musical and enjoy a lively Q&A with the show’s director and cast members afterwards. Tuesday, August 21, 2018 at 7:30 p.m.
Colm will once again be joined by fan-favourite, Scottish cellist Laura Durrant. The Celtic duo will be performing songs from their #1 selling solo album I’ll Never Be Alone, some Celtic favorites of theirs, as well as brand-new material. A perfect evening of incredible celtic music is the perfect way to complement CHP’s production of the Dublin-set musical, A Man of No Importance. 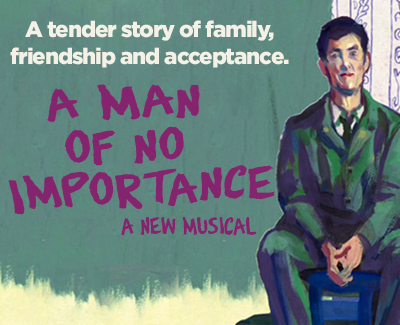 During the run of A Man of No Importance we are partnering with Coronado Public Library and Friends of Coronado Library in an effort to bring exposure and donations to this incredible organization that benefits us all. 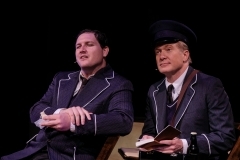 BOOK DRIVE: During the run of A Man of No Importance, Coronado Playhouse will be collecting books from patrons to be donated to Coronado Public Library’s book store, Second Hand Prose.